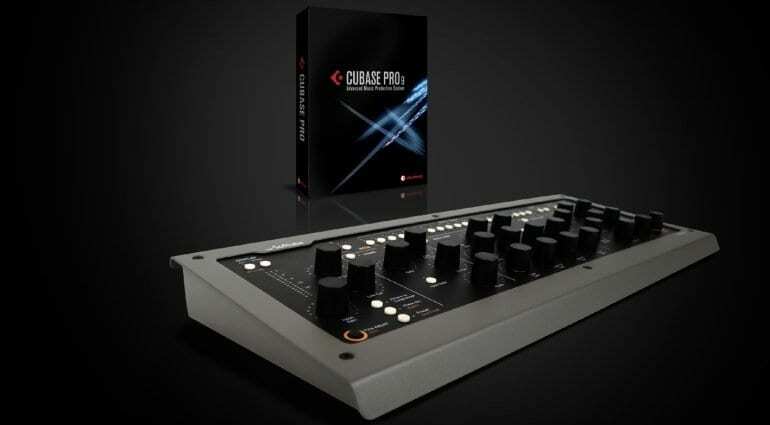 Could Softubе Console 1 become the ultimate Steinberg Cubase 9.5 Pro controller? 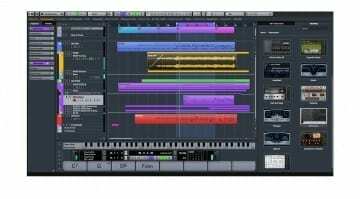 Hardware-software combos such as Softube’s Console 1 offer a formidable workflow upgrade over the traditional mouse-and-keyboard approach to computer-based recording. They bring the best of both worlds, harnessing the power of software with the intuitive and inspiring tactile hardware. In case this is your first time hearing of Console 1, this is a mixing desk emulation system that comes stock with a replica of the coveted SSL SL 4000E. It’s a genuine classic in the analogue realm, and other desks are available as paid add-ons. Until now, Console 1 existed on its own, living as a control surface on your desk and a plug-in inside your DAW. 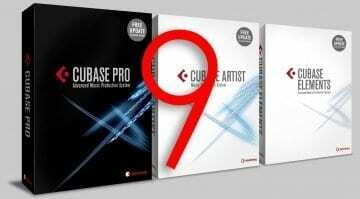 But Softube is partnering up with good ol’ Steinberg to deliver deeper integration of its product with Cubase Pro 9.5, the long-standing DAW’s latest and biggest incarnation. Although Console 1 works with any Windows or Mac DAW capable of hosting plug-ins, Cubase will benefit from enhanced integration. 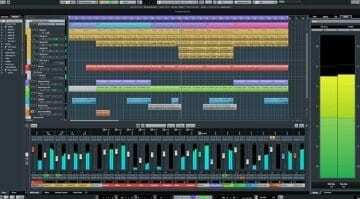 More specifically, once users install the the free upgrade for Cubase Pro 9.5, they will be able to control DAW track selection, solo/mute, volume pan, send levels, and other functionality straight from the Console 1 hardware. 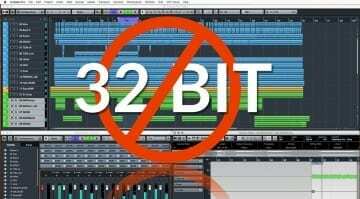 Could the Console 1 become the de-facto best Cubase controller on the market, in addition to the conveniences it already offers? It will be interesting to see how this partnership will impact its standing. Softube will release the upgrade today, March 5. Keep an eye out for Cubase updates!